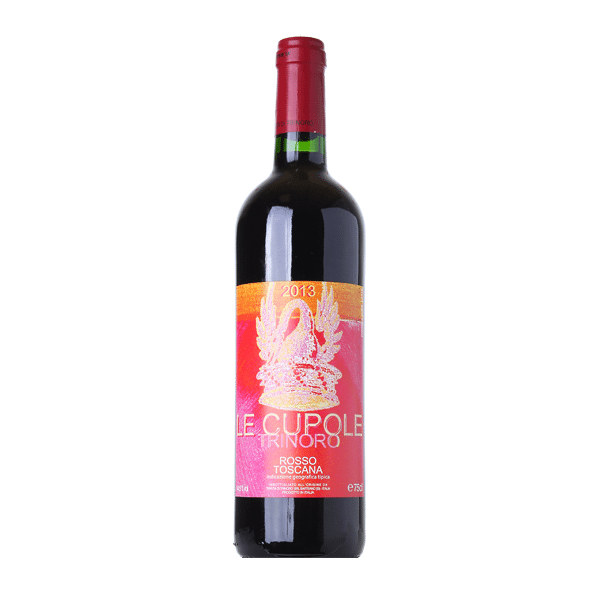 #29 Wine Spectator Top 100 of 2016Le Cupole is velvety and approachable. 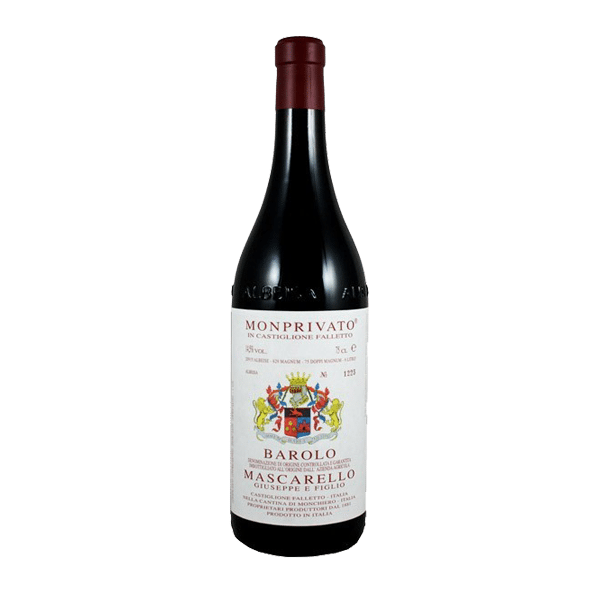 This wine hits the palate with exuberance, full of fleshy, bright fruit, extracted tannins, and rich color. Deep ruby red color. 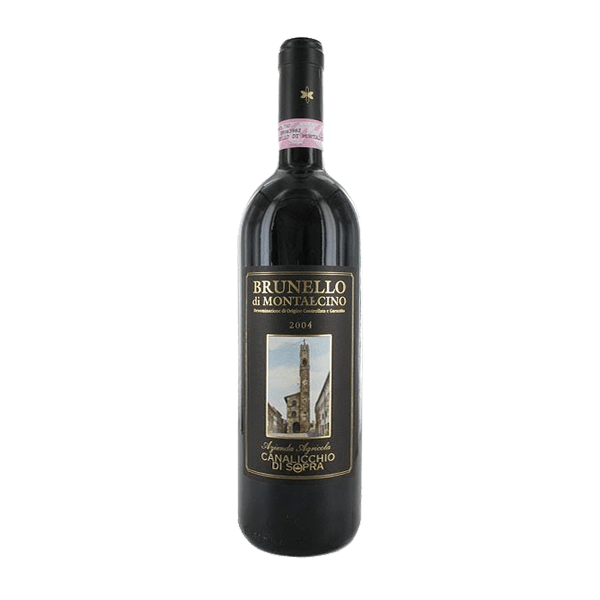 The aromas are intense and persistent with the typical notes of sweet violet and wild berries. 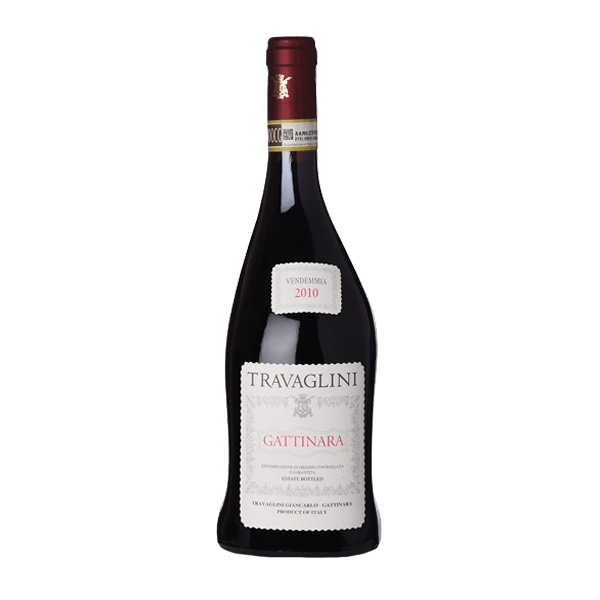 An austere, full-bodied wine, with succulent tannins and fresh acidity. Enriched with an aromatic complexity that originates from a delicate dosing of wood.